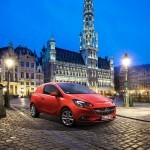 The 2015 Opel Corsavan has made its debut at Brussels Motor Show, held from 16th to 25th January. 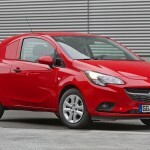 The car is a newer version of the three door Corsa, and is already available on order. Two types of engines are available -1.3-liter turbodiesel and the 1.4-liter gasoline engine. The power output will range from 70 HP to 95 HP. Moreover, the company has revised the 1.3 CDTI ecoFlex to ensure good performance. It gives a torque of 190 Nm. The Euro 6-compliant motor has been equipped with a start/stop system. In the combined cycle, the car consumes just 3.3 liters per 100 kilometer. The CO2 emission is 88 g/km. The company has set the main service intervals to 60.000 km, with the interim service interval of every 30.000 km, or every two years – whichever comes first. Corsavan lacks side windows and bench, making it a small delivery car. Customers have been given a variety of choices for the engine. The 1-litre 3-cylinder turbo petrol engine yields 90 PS and generates a torque of 170 Nm. Another choice is the 1-litre 3-cylinder turbo petrol engine. This one is more powerful, giving the power and torque outputs of 115 PS and 170 Nm respectively. Yet another one is the 1.4-litre 4-cylinder turbo petrol engine that generates 100 PS, while the torque produced is 200 Nm. More choices are – 1.4-litre 4-cylinder petrol, 1.2-litre 4-cylinder petrol and the 1.3-litre 4-cylinder turbo-diesel engine. 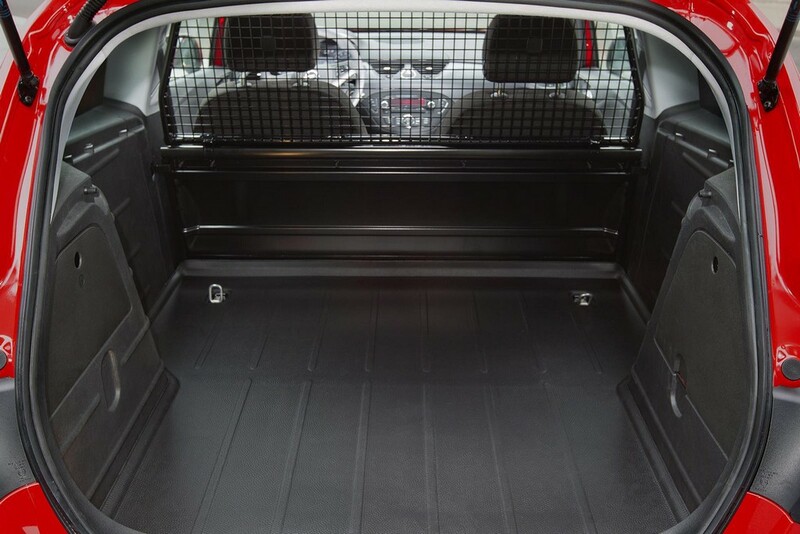 Just like its predecessor, the load bay is 920 liters. The maximum payload capacity has been enhanced by 21 kg, the new figure being 571 kg. The standard model comes with half-height steel bulkhead, which can rise to about shoulder-level, and solid steel floor. Also present are half-height sidewall paneling along with load-resistant lashing eyes in order to stabilize the cargo. 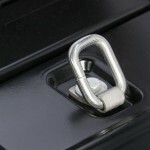 The eyelets are present to secure the load, as well as facilitate the sliding of objects. There is a partition net behind the cockpit. 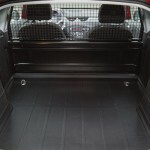 By paying some extra bucks, customers can get upper load resistant mesh, rubber floor mat and a four-piece load compartment cover. In terms of structure, the car is partly new and partly old. Except for the roof, the entire sheet metal has been modified. But what is old is the underlying structure, in particular – the glasshouse. 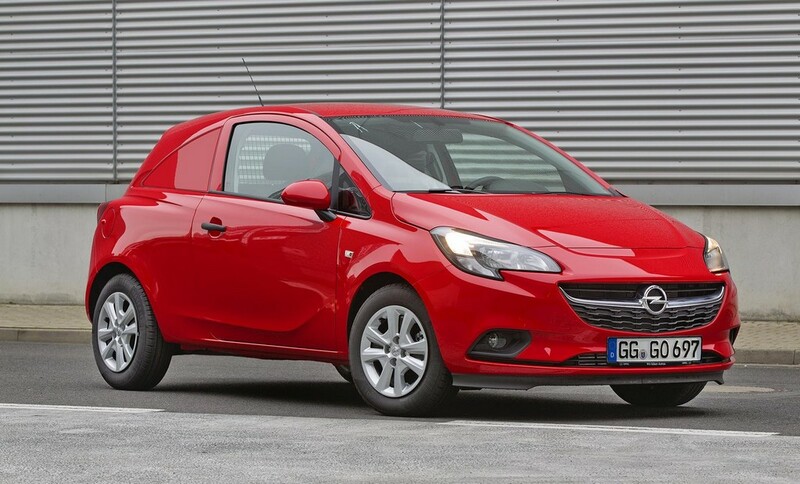 This part has been borrowed from Corsa D. As the company has reported, they have completely re-designed the chassis. The suspension is new and there are not any carry-over components from the current model. The center of gravity has been lowered by 5 mm and the sub-front is now stiffer. The car features a speed sensitive electric power steering and a new front suspension geometry. Talking about the dimensions, the car has a length of 4021 mm. Its height is 1479 mm, while the width is 1944 mm. Buyers will enjoy a significantly improved and ingeniously designed interior. The company has equipped the car with new instruments and dashboard. By investing some more cash, customers can get IntelliLink infotainment system. This classy system features a seven-inch color touchscreen display. Furthermore, there are several useful facilities to ensure security and enhance the passengers’ convenience at the same time. 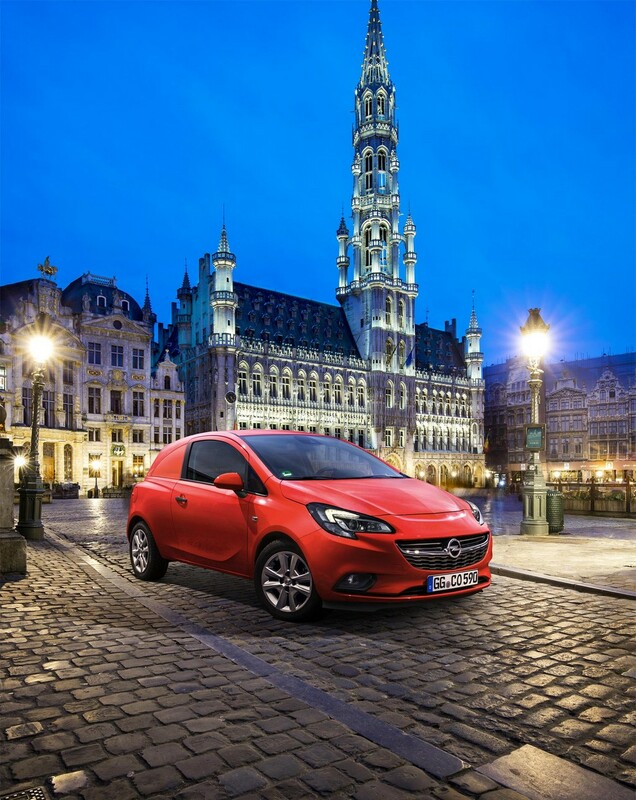 These include Opel Eye front camera along with Traffic Sign Recognition, Lane Departure Warning, Forward Collision Warning, Blind Spot Alert, Following Distance Indication and High Beam Assist. Also present is the MyLink smartphone app connectivity. The Hill Start Assist is available to keep the brakes engaged for about two seconds. 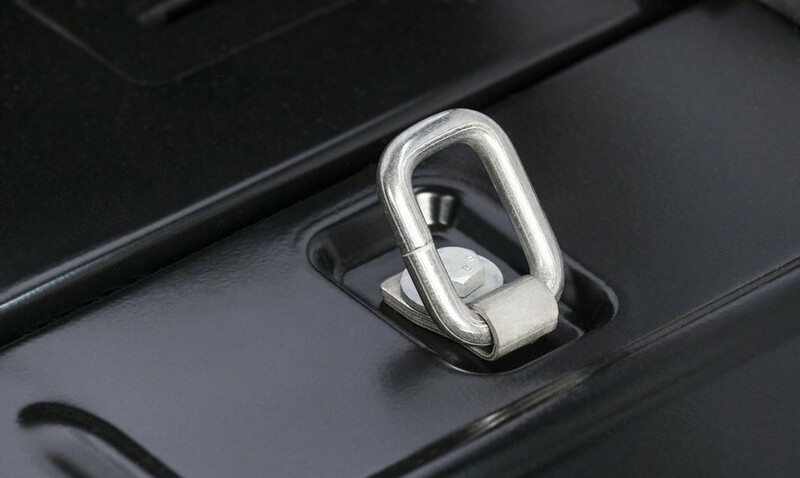 This avoids the accidental rolling back of the car in stop-start traffic on an incline. The driver is also provided the facility of increasing the electric power steering assistance so as to make parking easier.